NRC were initially requested to carry out a coatings survey of the accommodation roof after coatings which had recently been applied were found to be cracking. Sureclean were awarded the work scope of preparing and re-applying all coatings to the accommodation roof. 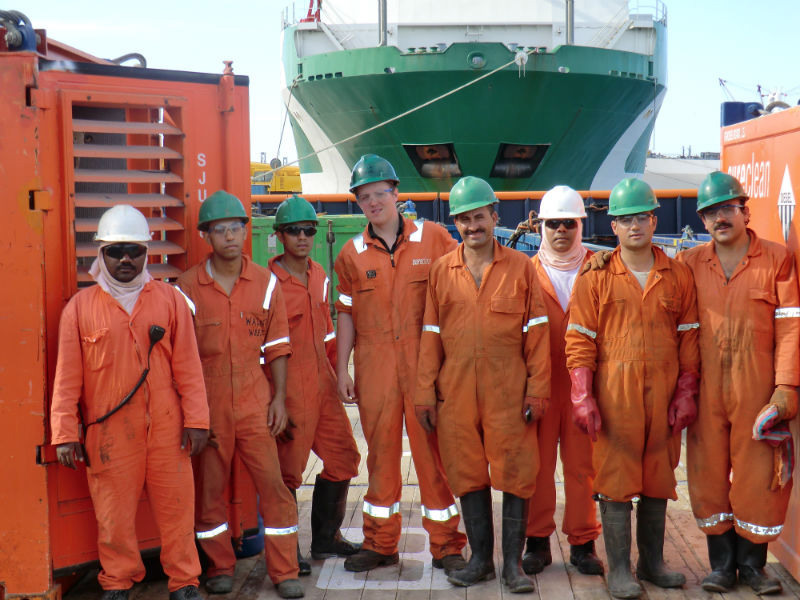 As the project progressed, we were approached to provide further rates for several other areas on board the rig. A further survey was then carried out in order to compile a work plan and estimate timescales required for the additional work which we subsequently awarded. Not only did NRC successfully achieve the project deliverables associated with the initial area, upon completion we made such an impression that we were approached to undertake the additional workscopes. 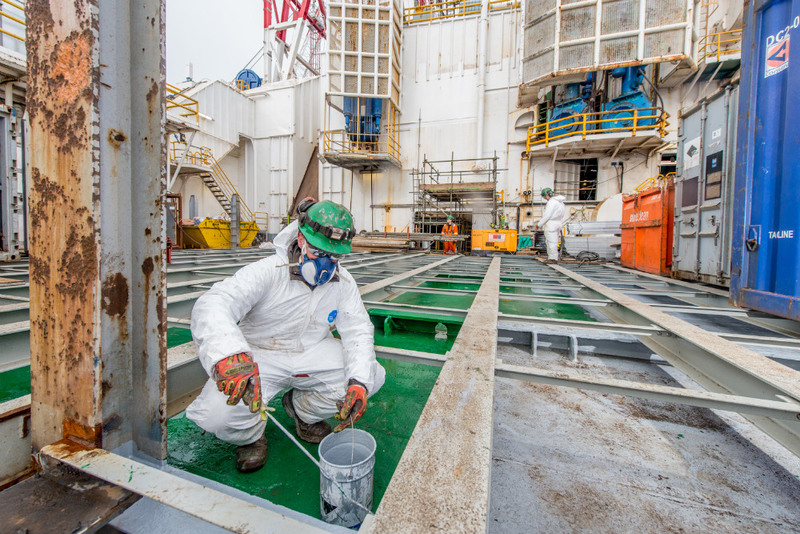 The overall project duration increased from 21 days to 8 months during which time we completed further coating surveys and fabric maintenance plans and schedules.